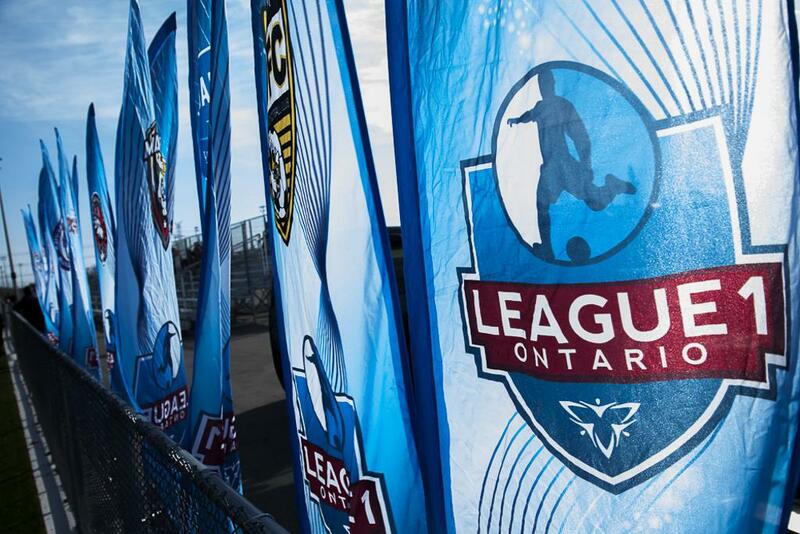 In the eighth of a set of ten daily League1 Ontario 2016 Awards announcements leading up to the L1O Awards banquet on Sunday November 27, the 2016 Men's Coach Of The Year has been revealed. This award winner was selected by a committee comprised of technical staff from each team in the league, as well as league officials, and decisions were based on an overall assessment of the coach's technical attributes and achievements. Vaughan Azzurri's Carmine Isacco needs little introduction to Ontario soccer and League1 supporters. 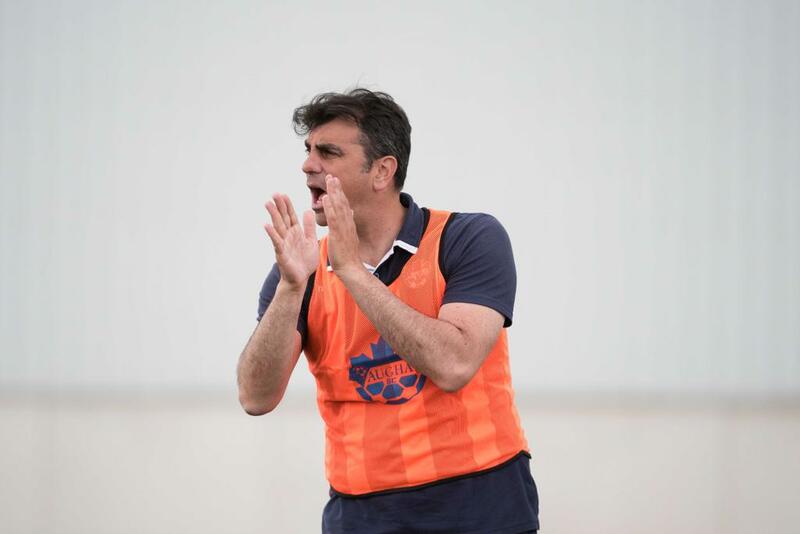 Isacco is the defending Coach Of The Year 2015, both managing the Azzurri club as technical director and being the head coach of both L1O men's and women's teams since the beginning of the league. The Azzurri have been perennial standout performers in League1, going as far as winning the inaugural Men's L1 Cup in 2014, but in 2016 the team went a step further again. Winning both the Men's L1 Cup and League1 Ontario 2016 Men's Championship was a deserved double for the team that also posted the best overall record in the entire league - regardless of men's or women's division. The Azzurri's possessive style of play, and lighting quick ability to adjust to both defensive and offensive phases of play in transition, made the side a very difficult problem for other teams to solve. The Azzurri men lost only one match all season - a 3-0 loss to defending League1 Ontario champions, Oakville Blue Devils - scoring 70 goals and conceding only 24, registering a league record of 17W - 1L - 4D. If not for a narrow second leg loss in the Inter-Provincial Cup against Quebec champions CS Mont-Royal Griffons, the Azzurri would have won everything available to them in 2016. Congratulations to Carmine Isacco on being named the 2016 League1 Ontario Men's Coach Of The Year!